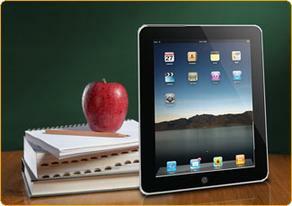 Long a popular choice across the grade level continuum, iPads have revolutionized technology in the classroom. Students have a productive and powerful creation tool literally at their fingertips. And with 80,000 apps, and growing, available just for education, the possibilities are endless! 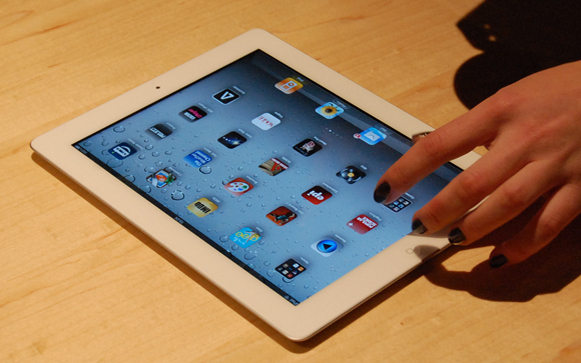 Information from Apple on the benefits of iPads in Education, as well as, how to take advantage of Education Purchasing for your school. 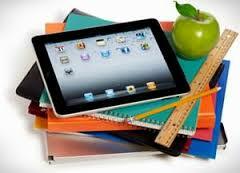 Articles and support for utilizing iPads in education are posted on the popular website, iPad4Schools. Each year, the American Association of School Librarians publishes their list of the best apps for the classroom. Kathy Schrock curates the site iPads for Teaching, pulling together lessons, ideas, and resources from around the web into a robust guide for teachers of any grade level. 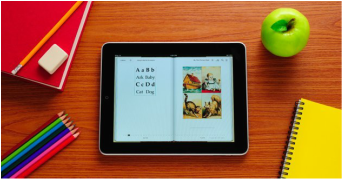 Popular blogger Cybraryman pulls together iPad resources for educator on everything from rolling out a 1-to-1 iPad program to creating an Acceptable Use Policy.